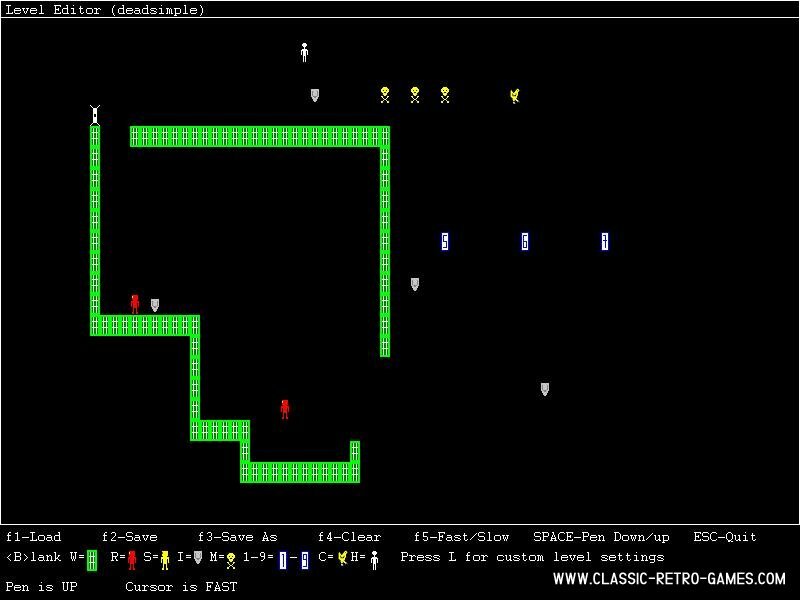 Berzerk was based on an ASCII game for the VAX computer. 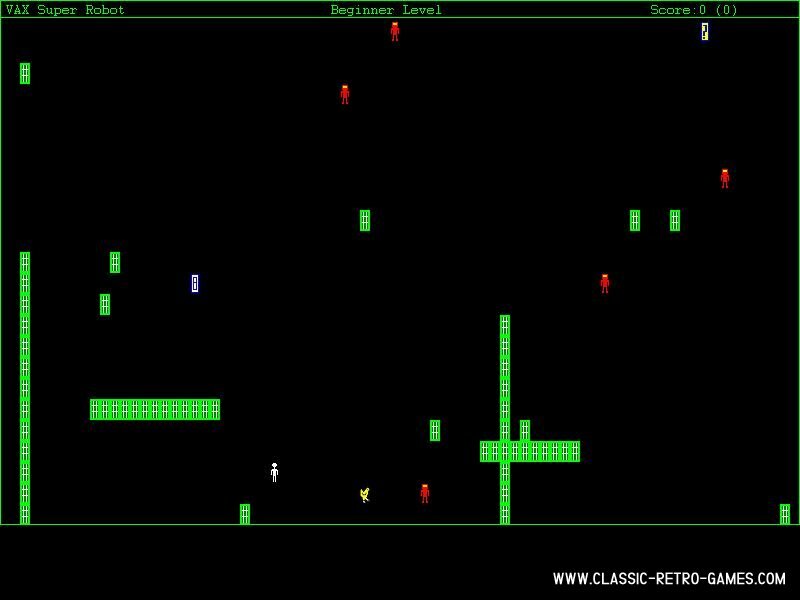 The game was released as Berzerk on Arcade in 1980 and later on as, Robot, on homecomputers as well. In the game you need to find the an exit quickly, but avoid the robots which come after you and shoot at you when you get in their line of fire. Nostalgia! Currently rated: 4 / 5 stars by 30 gamers.